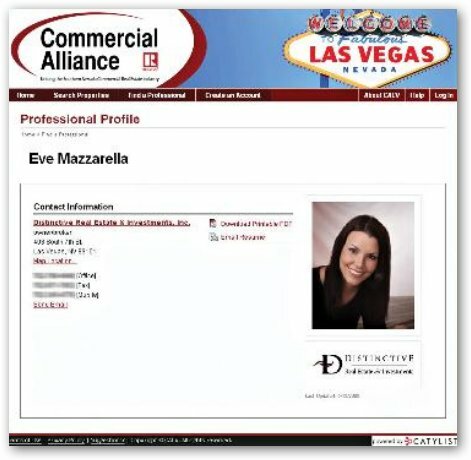 Eve Mazzarella was arrested for mortgage fraud. The 31-year-old formerly high-flying real estate broker and her husband are accused of defrauding several banks through dubious property transactions. Unlike careless borrowers who took out no-documentation "liar loans", which were based on self-disclosed information that was never independently verified, to buy houses, the Las Vegas couple, instead, convinced "straw buyers" to purchase houses and took a commission from every house they sold. Dropping out of high school at 15 because she was pregnant, Eve Mazzarella turned her life around and moved to Las Vegas in 2000. While working as a maid, she studied for a real estate license and even graduated with a diploma in business administration from the University of Nevada. 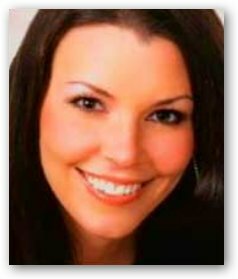 By 2006, she had made the National Association of Realtors' "30 Under 30" list, which named the best young real estate agents in the country, with $13.8 million in sales. As it turns out, the success story's sales figures were inflated by false property sales. Starting out by recruiting a straw buyer for a house with a $5000 fee, Eve Mazzarella and Steven Grimm, her 45-year-old husband, applied for a mortgage in the name of the buyer. The buyer would offer to pay more than the asking price of the house, stating it was for renovations. This difference would be paid to the Mazzarella's bank account after the deal was closed. The house would then be transferred to their front company where they could repeat the process with another straw buyer. This netted them $8.7 million.